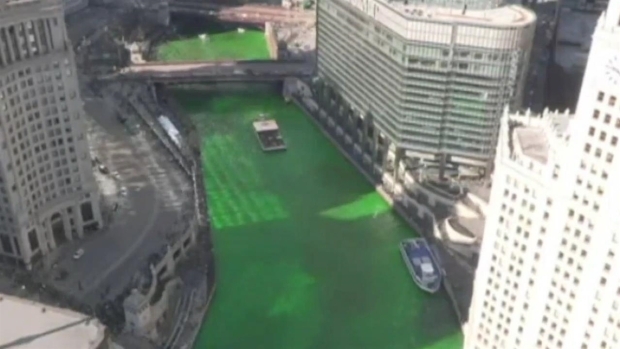 EDITOR’S NOTE: You can catch the dyeing of the Chicago River live on our livestream at the top of this story. If you couldn’t make it downtown for the big event, don’t fret. 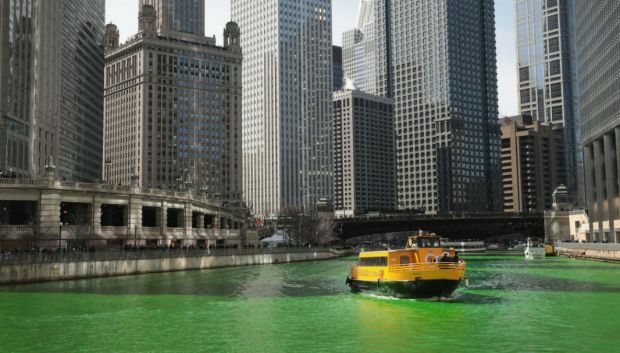 NBC 5 Chicago has a livestream of the ceremony at the top of this page so that you don’t miss any of the action!